It’s not very often you have a artist drop their first main stream project and it’s executive produced by Kanye West. 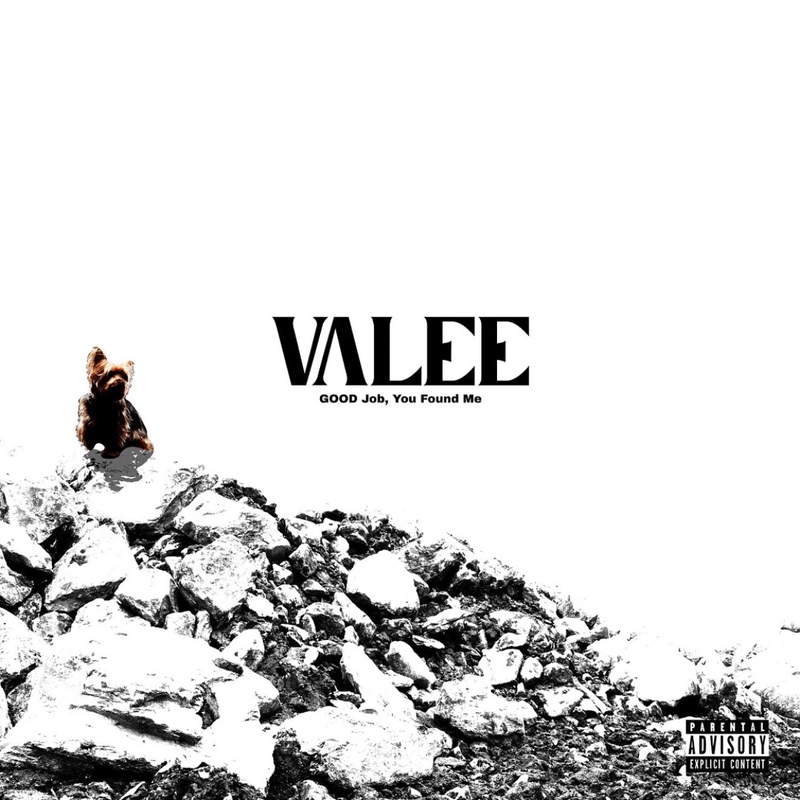 Valee the latest GOOD Music signee and fellow Chicago native just dropped his first main stream EP GOOD Job, You Found Me. The project features 6 tracks, 3 have been released before and 3 never heard before. The project is very impressive and it’s becoming clearer and clearer that Valee isn’t here to just be “another GOOD Music artist” he wants to be considered the best. Take a listen to GOOD Job, You Found Me here.